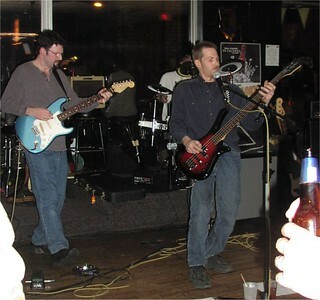 The music at The Getaway Pub is great this evening with special guests, Bullet Proof Gecko, Sackett Avenue, and more . . .